Hiya Mike, welcome to the site, I’ve enlarged your photos. Amazing photos, Mike, thanks for sharing. 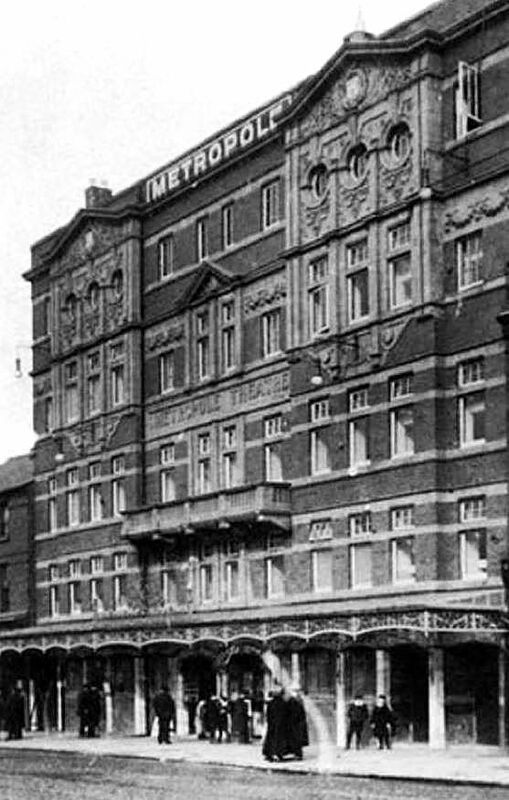 Bootle Metropole Theatre, which was situated opposite the Triad on Stanley Road Bootle. 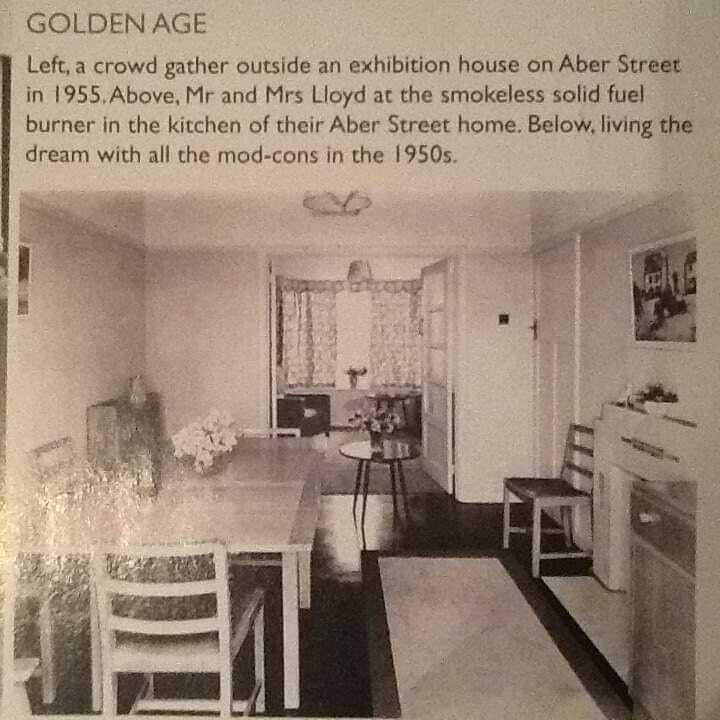 Fat Boy, l was born in Ash Street, what an eye sore, some clever person has had ALL the bay windows removed, WHY, far better they rebuilt Gable wall of 23. & re roofed them all. I suppose some bodys idea of Modernisation. 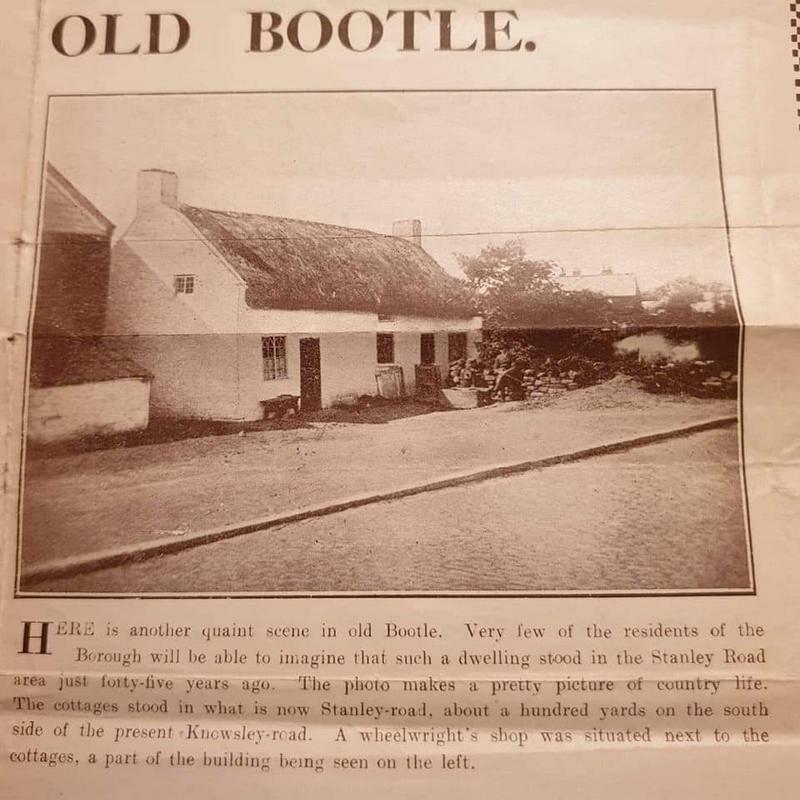 bootlebuck wrote: Fat Boy, l was born in Ash Street, what an eye sore, some clever person has had ALL the bay windows removed, WHY, far better they rebuilt Gable wall of 23. & re roofed them all. I suppose some bodys idea of Modernisation. Hiya BB, thanks for replying to my posts in big bold words, or is it called italic writing? 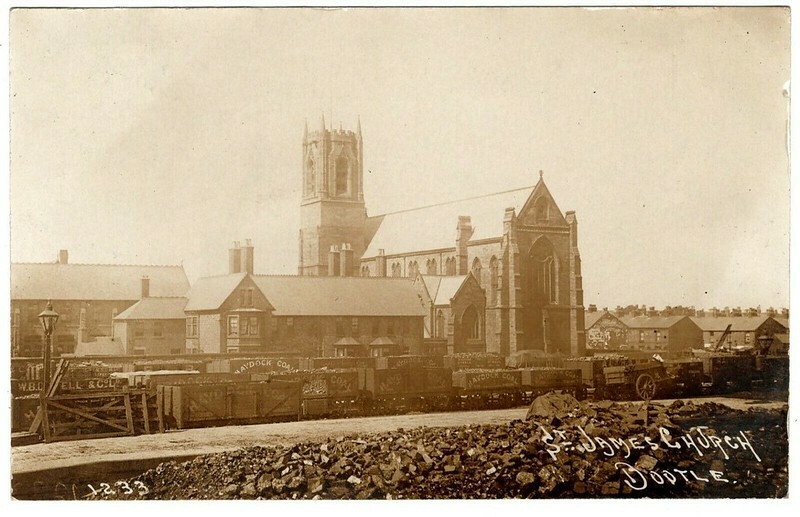 Great photo of St Jimmy's Church Bob, and the coal sidings, plus all the houses in Chestnut Grove. 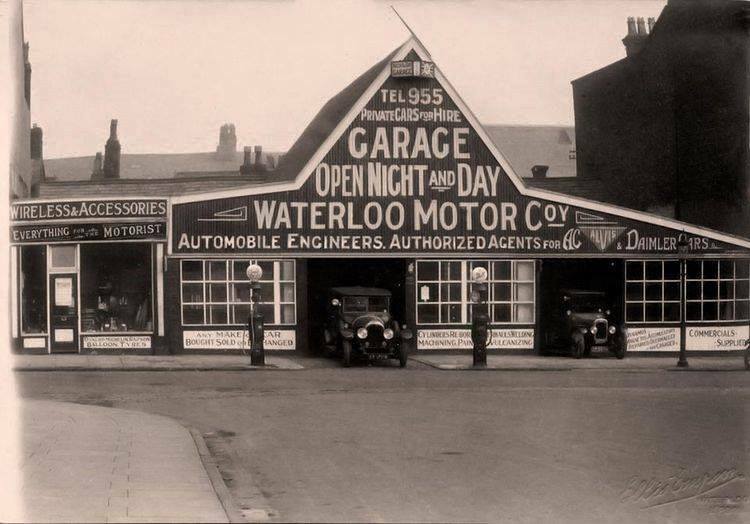 Waterloo Motos South Road Waterloo no date. 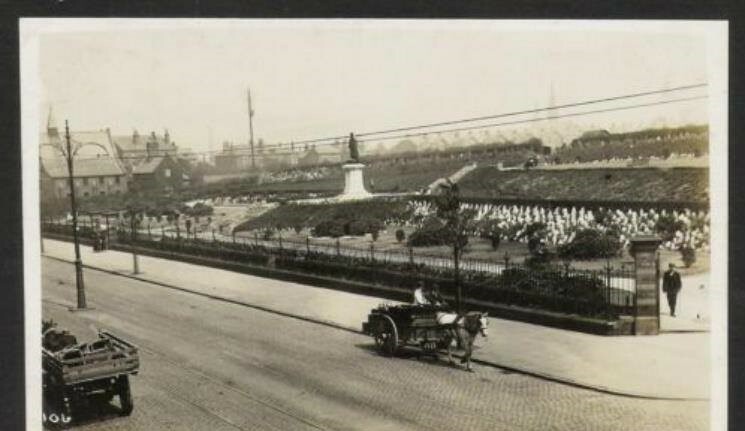 Cheers Bob, I think it was on the corner of South Road and Mount Pleasant. New house built in Aber Street Bootle 1950s. 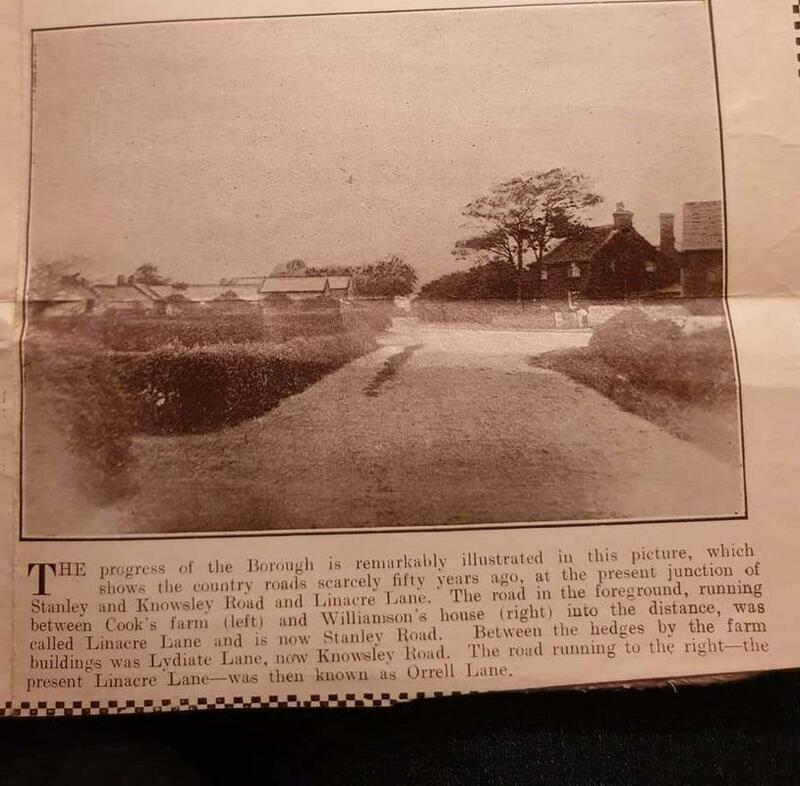 Our house on Irlam Road backed onto these new houses. 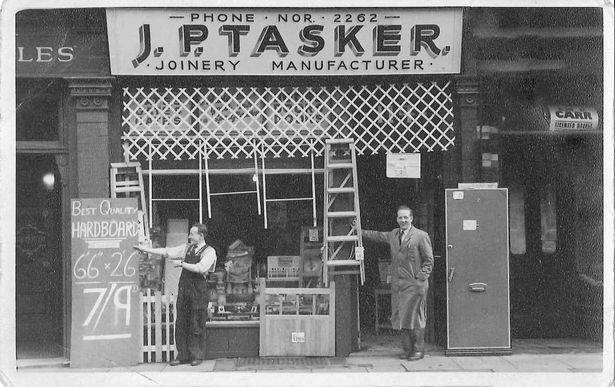 Jack Tasker’s first store in Westminster Road Kirkdale, the 1950s. 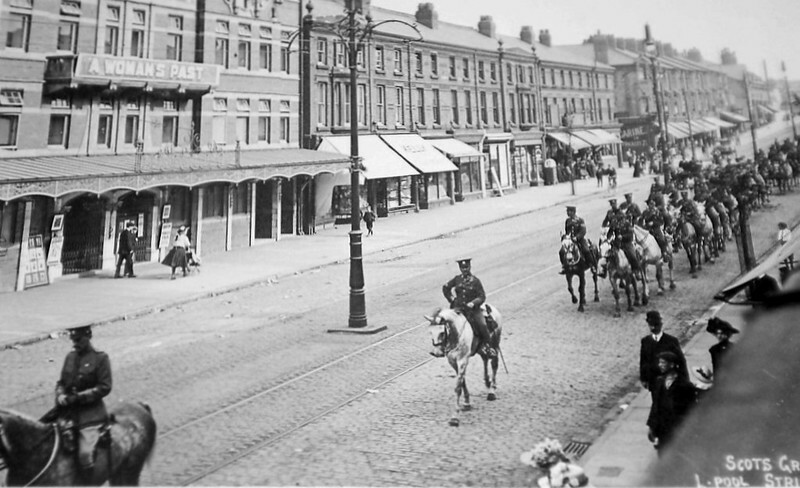 Kings Gardens, on Stanley Road Bootle no date. Joe, that picture of door size hardboard in Taskers 7/9, made me smile. 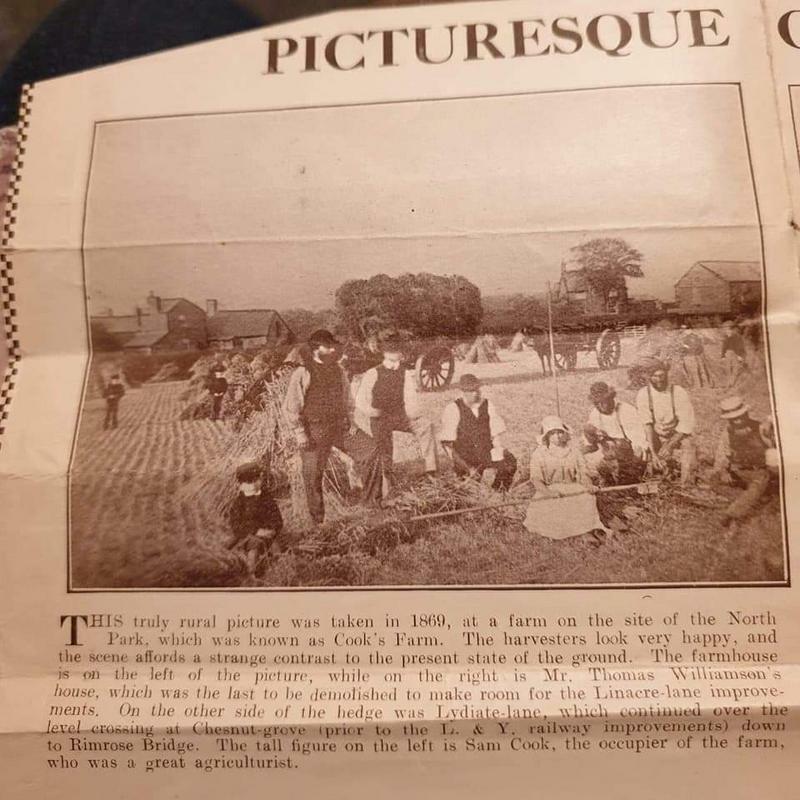 It just goes to show how much where’ve been ripped off, since decimalisation Ken.